Our relationship doesn't stop when you drive off the lot. We service what we sell by providing outstanding auto service and repair in Saskatoon. Whether it's a major repair, in or out-of-warranty or routine maintenance, our friendly team of professional service advisors and award-winning journeyman technicians are ready to get you back on the road quickly and safely. 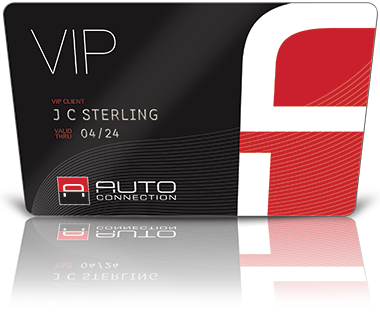 And what's more... if you are a VIP Member, the exclusive program guarantees you the best service rate and preferred discounts on parts and specialized services. We provide unmatched service and repair in Saskatoon. It's simply "a better way to service your car." We are an SGI accredited mechanical inspection station and Better Business Bureau accredited with and A+ rating. Membership has it privileges. Get your card today! *Some limitations apply. See Progam booklet for details.